Step-by-step instructions give direction on finding and preparing suitable stone, stacking and balancing rock to make a lasting structure, and choosing the right spot for an inuksuk--a stone structure which symbolizes power to the Inuit people of the Arctic--to stand. 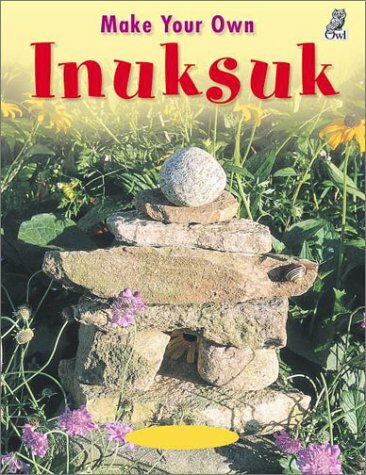 By the author of The Inuksuk Book. Simultaneous.